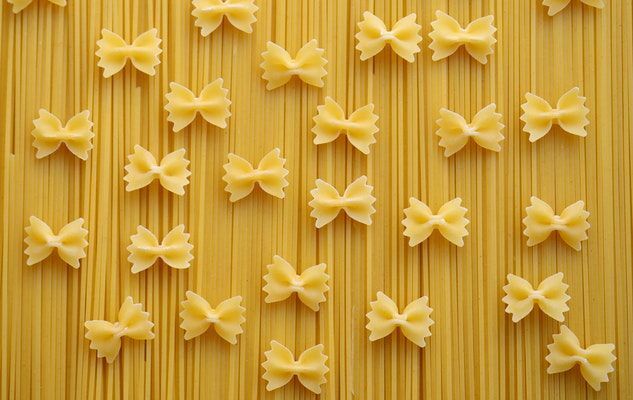 Pasta is an ingredient found in many forms and has many benefits. They are inexpensive, easy to keep, and are also easy to cook. Say goodbye to pre-prepared sauces (which are often high in salt) and prepare these top 10 pasta recipes which require just a couple ingredients and are delicious! A highly popular and comforting meal, macaroni and cheese is a staple when it comes to pasta meals. Our recipe has a spicy touch that enhances the flavor of the dish. Ready in 20 minutes, this recipe is very simple. Have fun adding herbs from your garden! Tested and approved by many of our subscribers’ children, this all-in-one recipe is a guaranteed success! Also, an ideal way to use up the rest of your cauliflower.